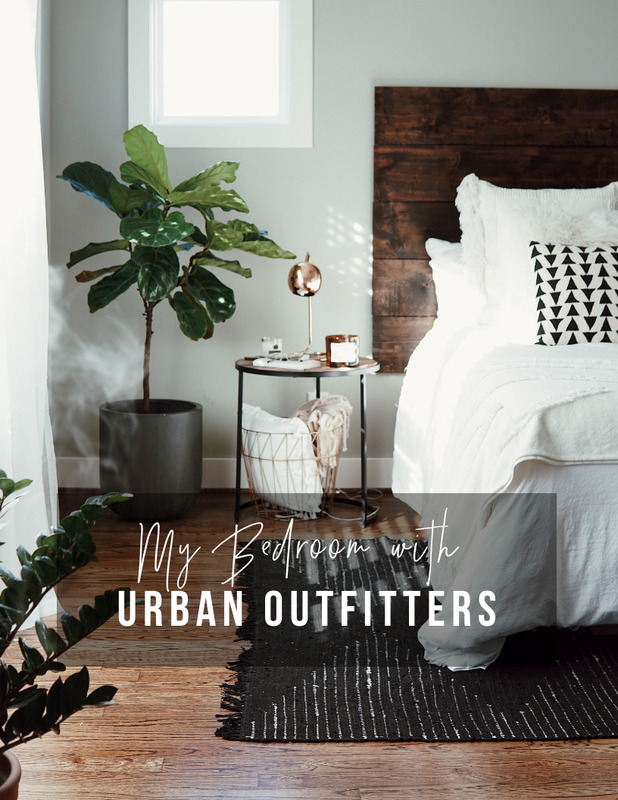 I was really excited to work with Urban Outfitters on this project, they have so many great pieces to choose from that will help elevate your room décor and make your home feel more like YOU. Having a space the reflects my style is important to me, make sure you choose décor that you love and not just what’s “in” at the moment. 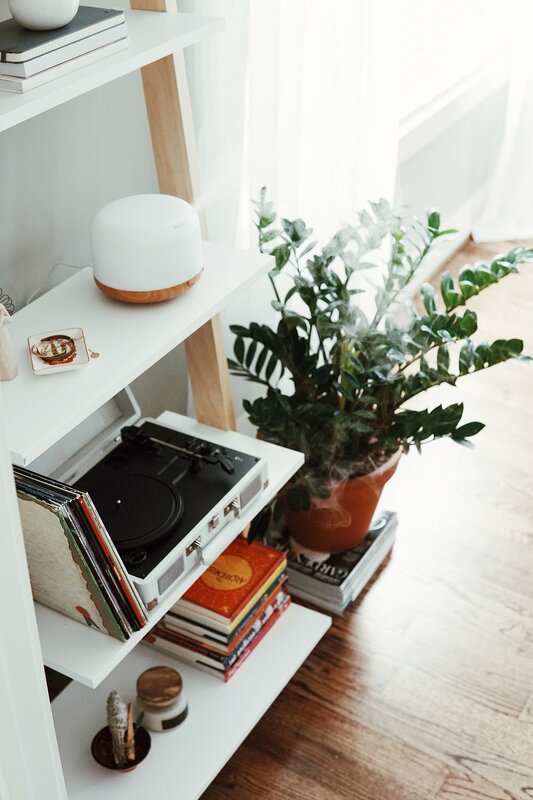 My tip to you would be to choose a few statement items and then a few smaller pieces that bring out your personality. 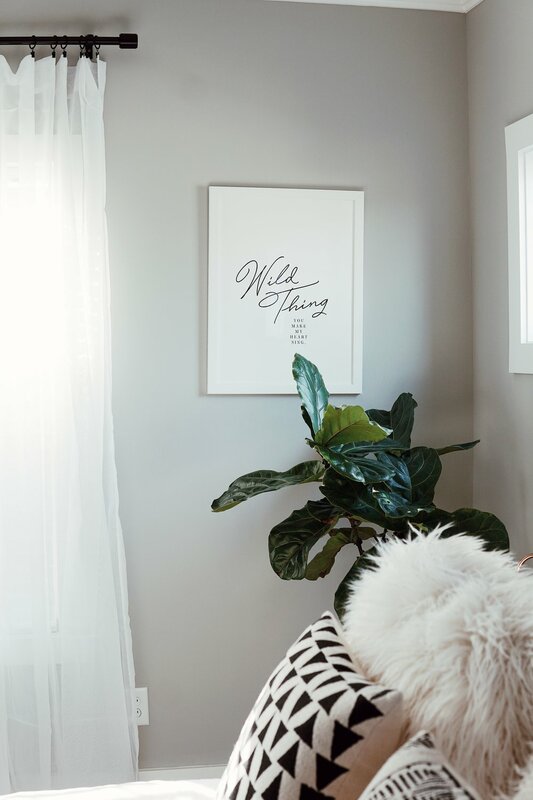 Rugs help to fill out blank space, mirrors give your room more light and make it seem larger, bookshelves are a great spot to put personal touches, and wall art will speak to you and your guests! *This mirror is currently out of stock, but I’ve added a great substitute! Partnership with Urban Outfitters. All opinions are my own.